The Southern Belle Fest 2014 will take place this fall, september 25. Our Nashville music festival celebrates women in music, comedy and arts with proceeds going to osdnashville.org. Operation Stand Down, a nonprofit focused on homeless and job placement services for military veterans. We showcase the biggest names in music, comedy and arts as well as up and comers of the south. Music lovers and fans from all over the world regard our Nashville music festival as the fall showcase. 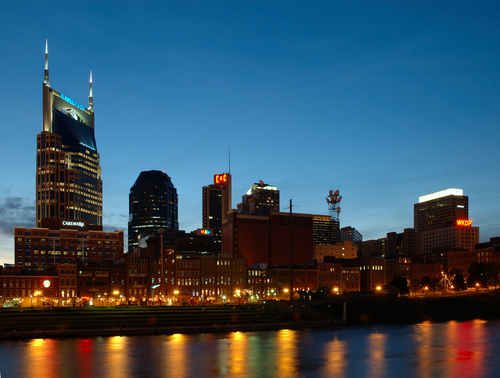 Each year, thousands of fans and industry professionals descend upon Music City to network and check out new talent. Wear your southern belle gown or hat and be part of one of the hottest new events located at the Historic and newly renovated Acme feed and seed, Downtown Nashville. Come join us for the Southern Belle Music Festival 2014 See ya in Nashville! Questions? info@southernbellefest.com or use our contact form.